Some would-be tenants are being turned away by landlords because of their criminal history, according to a Halifax lawyer who says such actions amount to discrimination. Tammy Wohler said she's dealt with a couple of these cases, where landlords required a criminal record check before they would hand over keys over to a tenant. 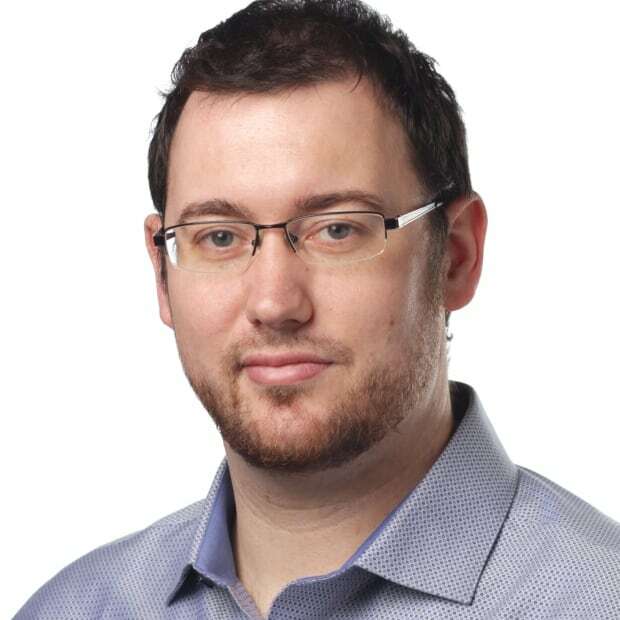 "It's essentially an invisible punishment," said Wohler, who works for Nova Scotia Legal Aid. The organization provides legal services to people with low incomes. People with a criminal record have paid their debt to society and deserve to move on with their lives, she said. It's in everyone's best interest that people find stable housing because without it, there's a higher chance that they will reoffend as they struggle to get by, she added. In the cases Wohler's seen, those rejected by landlords were not career criminals, had never been incarcerated and had "convictions that were relatively light on the scale. "The existence of a criminal record tells you nothing about what an individual is as a tenant. Whether or not they're going to be paying their rent on time or whether or not they'll be a tenant of good behaviour. Past misdeeds don't necessarily tell you what that person's future is going to be," she said. In one case, Wohler's client wanted to move into a mobile home park, but was turned down because of his criminal record. The case went before the residential tenancies board. The board sided with Wohler's client and he was allowed to move in. 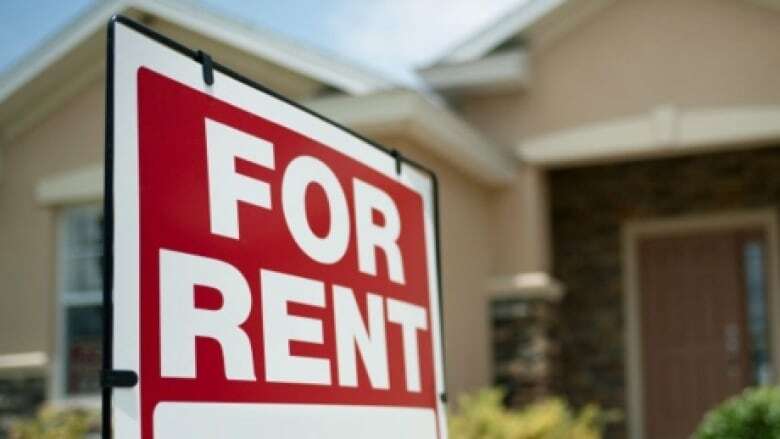 Wohler said there is nothing in the province's Residential Tenancies Act that addresses criminal record checks as a reason to not rent to someone. But it is spelled out in the Landlord's Guide on the Access Nova Scotia website. The government website states that landlords can conduct "background checks on prospective tenants." 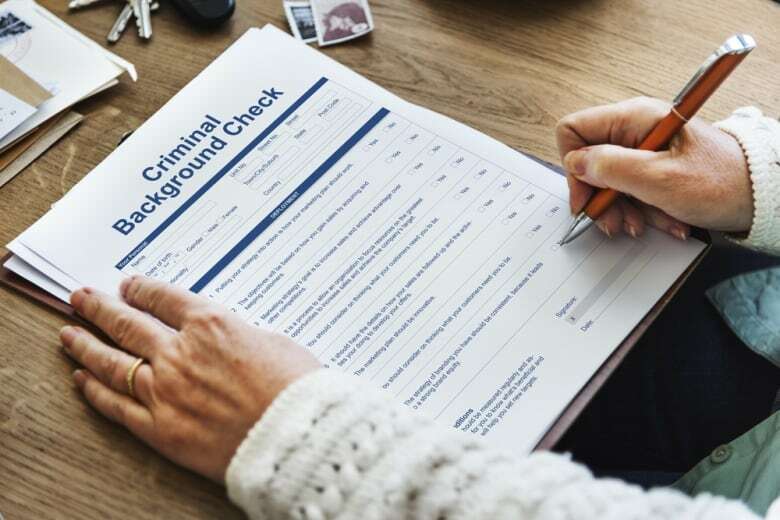 Jeremy Jackson says criminal record checks do fall under the umbrella of a background check. 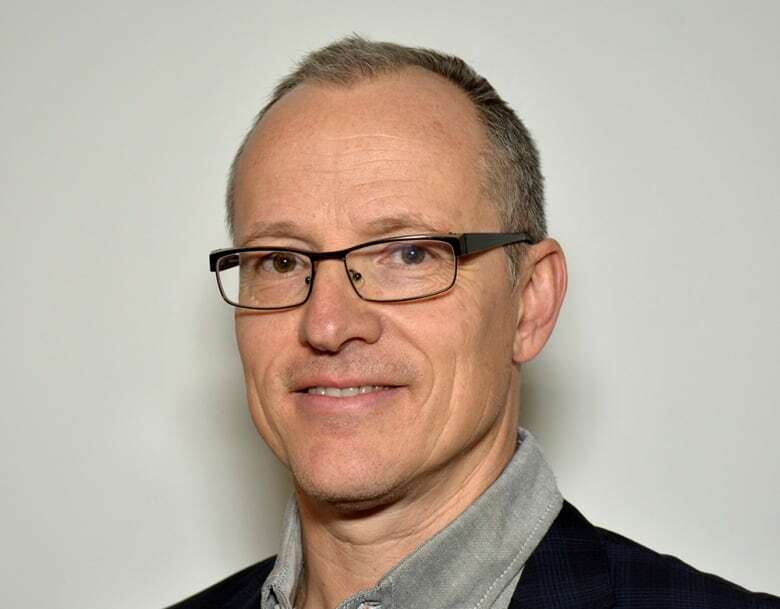 He's president of the Investment Property Owners Association of Nova Scotia and vice president of marketing and program management at Killam Apartment Reit. 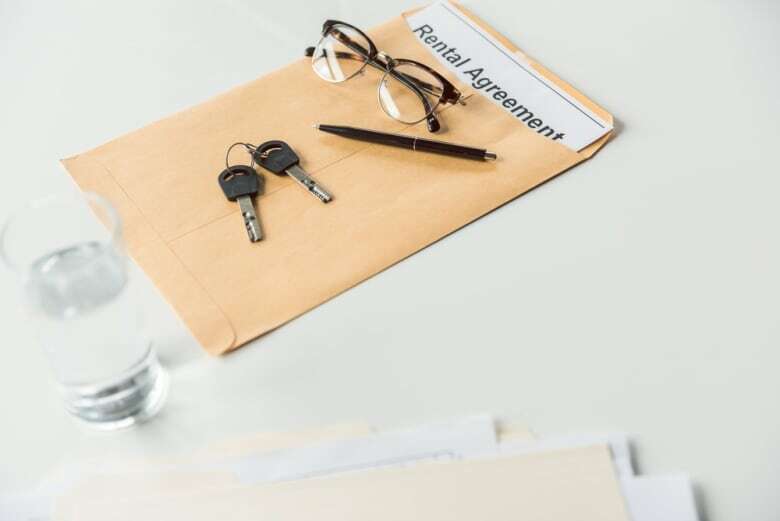 "Landlords are allowed to ask for it, but I can tell you [in] my experience here at Killam, both on the apartment side and also on the manufactured home community side, it is not our practice to do the criminal records check." Jackson said most landlords only perform a credit check, then call a prospective tenant's references to gauge what kind of person they are. He doesn't believe many landlords are asking for criminal record checks. Part of the problem is no one knows exactly how many landlords are asking for the checks, Wohler said. People may simply accept a landlord's rejection and seek out other places to live. Or they may not apply to be a tenant at all if they know they have to undergo a criminal record check, she said. This, combined with the fact there is no obvious route to appeal a rejected tenancy application, means the problem is not being addressed, said Wohler. Would landlord licences improve housing standards in Halifax? She's encouraging anyone who has been turned away because of a criminal record check, or because they didn't want to disclose their criminal record, to contact her at nslegalaid.ca or call 902-420-3450. "A criminal record check is simply too invasive in terms of someone's privacy and too discriminatory. If we allow landlords to say no to someone because they have a past conviction, then the question becomes what does that person do?"